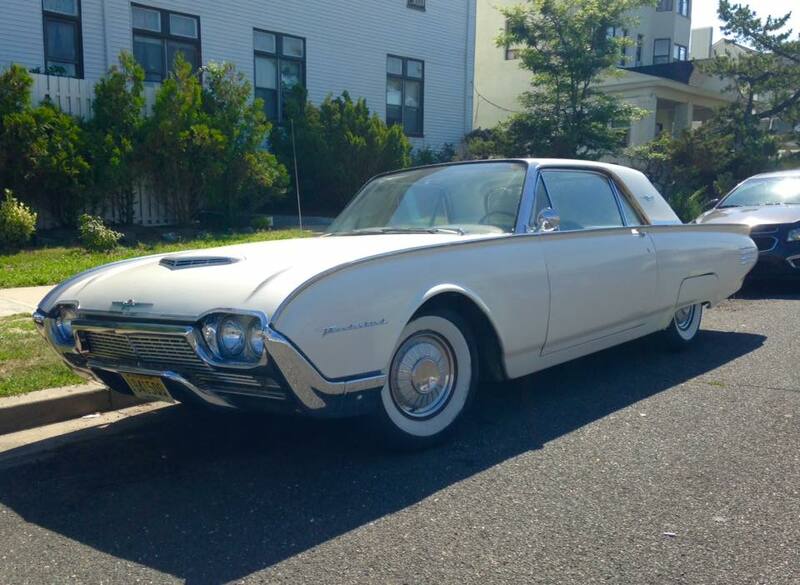 (G)REENWICH (V)ILLAGE (D)AILY (P)HOTO: "Down the shore"
That is a 1961 Ford Thunderbird. My Dad had one that I got to drive on rare occasions. Now people are collecting them. Great shot. The great cars of yesterday are still great. I love it. Love it. I had a '63 for about a minute when I was in college. Actually, it was a little over a year around '75-'76. It looked similar to this one.